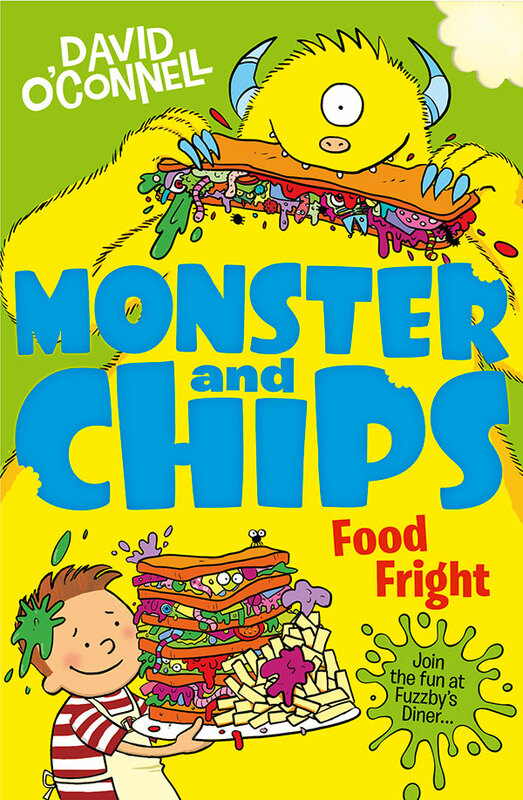 Roll up, roll up…it’s CHIPS for everyone at the Monster Fair! Joe works in a monster diner flipping squashed-frog burgers and serving the best soggy boggy sausage to the monster customers. Now he and his monster friends are off to cook at the monster fair. But has Joe got the stomach for the Big Squeal, and the Splodgem Dodgems? Please support your local bookshop! You can find your nearest one here. You can also buy online and pick-up your book purchase through a local shop via Hive.